Have you ever attended a launch sans author? 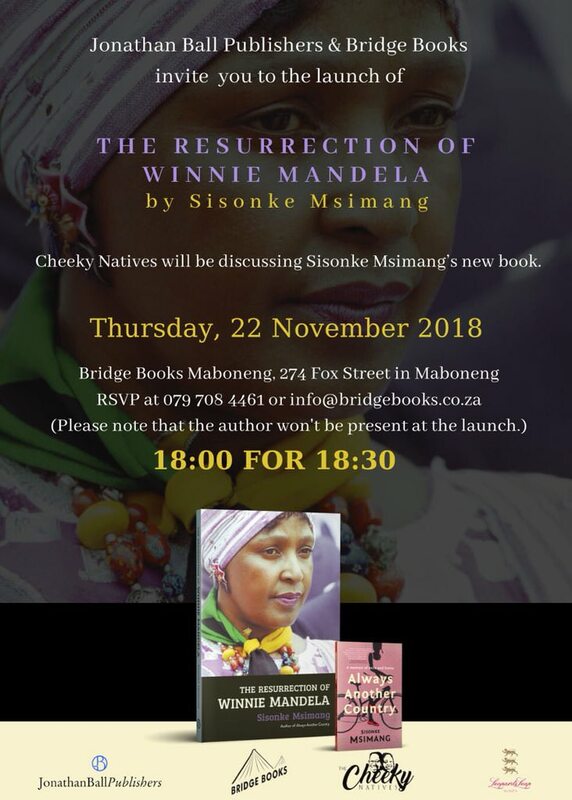 Try something new and join The Cheeky Natives for a discussion on Sisonke Msimang’s latest book, The Resurrection of Winnie Mandela – Thursday, 22 November at Bridge Books. 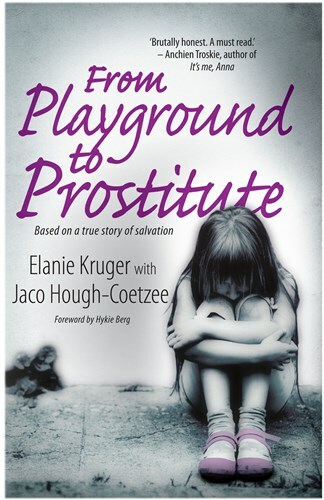 ‘Til then, Egoli!